I am delighted you are interested in solving your problems and managing your life using Astrology / Vaastu Diagnositic systems and/or heal your situations with my suggested remedies, healings and Reiki. Wishing you a happy Life Management through my services. PreviousWhy Vaastu nowadays does not work? 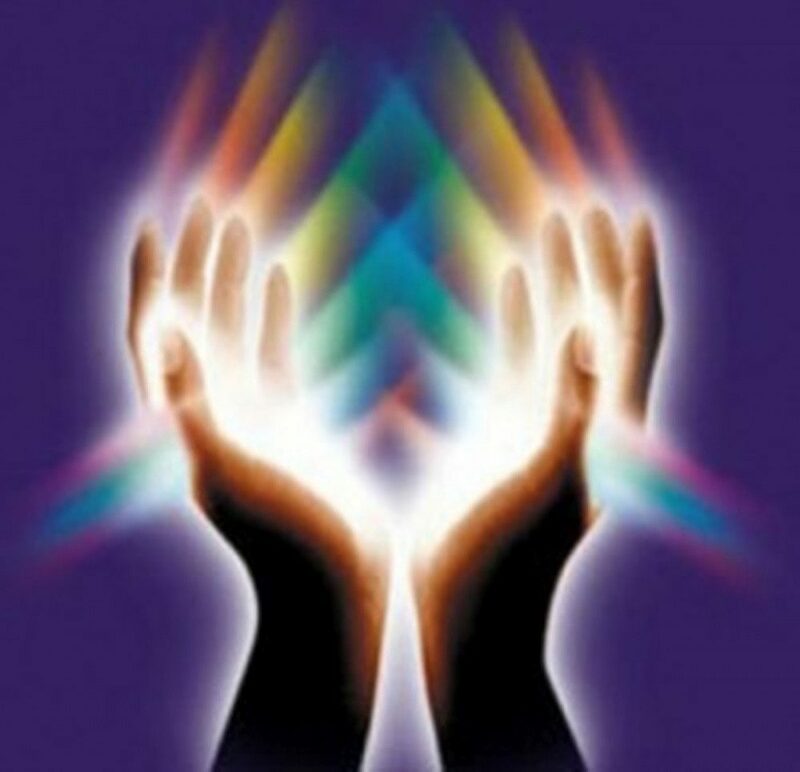 NextWhat is Shaktipaat / Attunement / Energizing in the Astro Remedy and Vaastu Healing world?